Oh Bobby, I could say that part of the job. :( Despite the difficulty chosen photos are incredible, I love the vest. Did you do it? Kisses! Absolutely, I like this photo. So despite all difficulties thanks for posted them! you look amazing irresistible!!!. wow nice jewels and vest!!!! 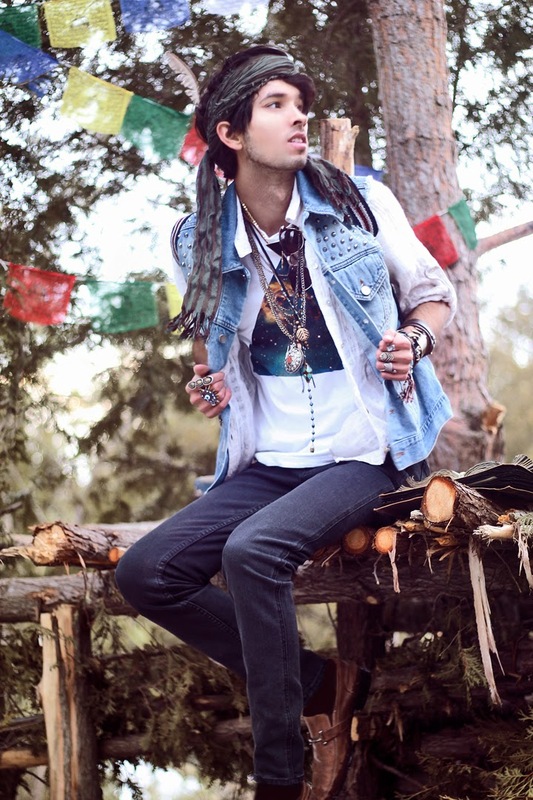 Very cool look! Loving the accessories! Still love the photos anyways, they're eclectic and colorful as always! Loving this look on you Bobby! Nice vest! Thank you so much for the comment on my blog and checking it out ! I follow you, love your style. 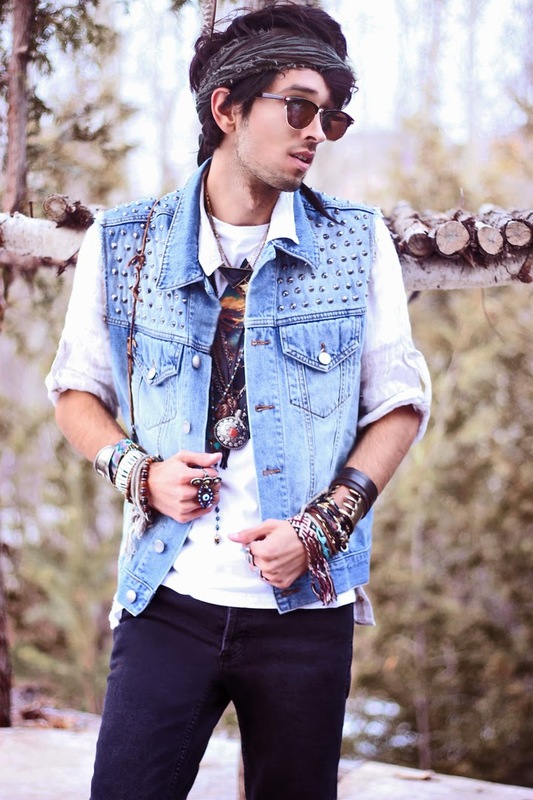 Very nice ethnic details, we love denim vests!